BRING AIRBORNE TO YOUR SCHOOL!  Airborne Gymnastics runs curriculum and extra-curriculum classes for both state and private schools in the Berkshire and Buckinghamshire areas. We offer Real gym (Real PE) inspired classes during curriculum time and more challenging, skill based extra curriculum sessions before school, after school and even during lunch breaks! We also prepare children for school competitions such as Key steps, sports acro, floor and vault and IAPs along with festivals, if this is something your school were to desire. Please contact lauren@airbornegymnastics.co.uk for pricing and further information.